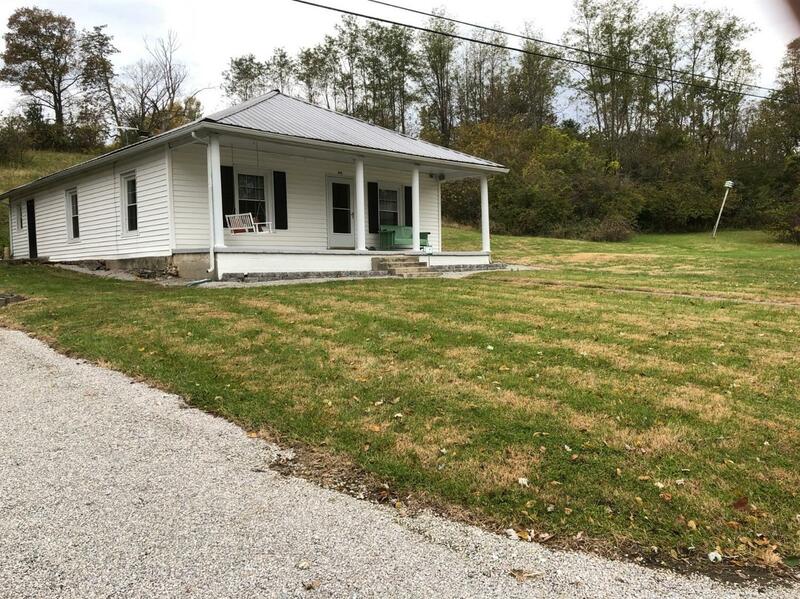 10115 Owenton Road Frankfort, KY. | MLS# 1824703 | Welcome to Century 21 Simpson & Associates. We've been actively involved with the buying and selling of homes in Central Kentucky and adjacent areas for over 30 years. We have offices in Frankfort and Lexington. How can we help you? Move in ready, 2 bedroom, 1 bath with option of 3 bedroom or office.Home has been well maintained with lots of updates.On over 3 acres. Country living but only 10 minutes from downtown.